Rochester City Newspaper | Image Archives | Message to Commissioner Elia about RCSD's future: "Engage us in your decision." Message to Commissioner Elia about RCSD's future: "Engage us in your decision." 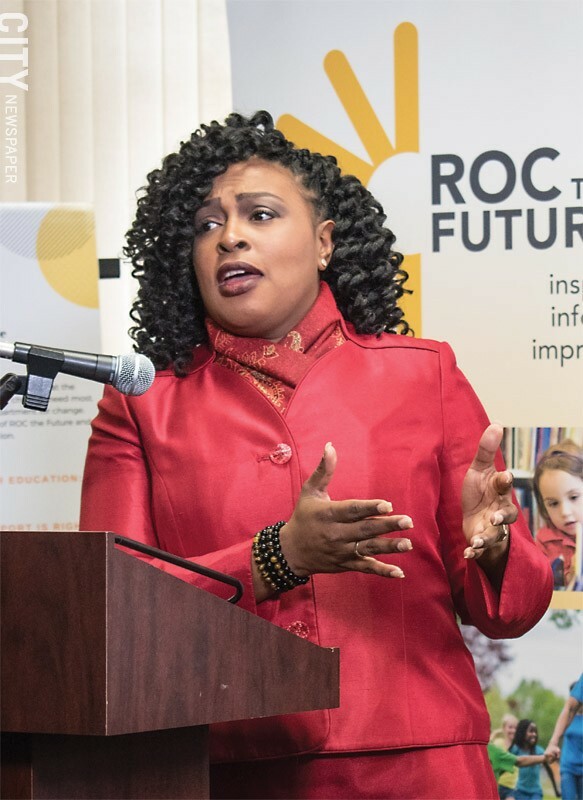 Mayor Lovely Warren said today taking action to improve the city school district is not optional.